We recap and review the industry’s biggest week of the year, and maybe even disagree along the way! And now…a list of music used in our previous episode! As always, you can leave comments for us via Twitter at @84play. And if you’re new to the show, you can subscribe to 8-4 Play on iTunes right here. Subscribe today! Thanks for listening, and like us on Facebook! ALL ABOOOOOARD! 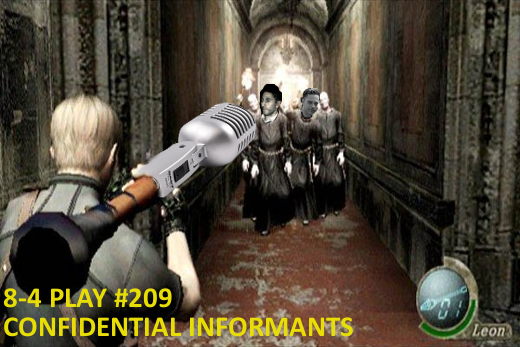 Join us as we run through the games we know we’ll see at E3, the ones we hope we do, and even the ones we hope we don’t. 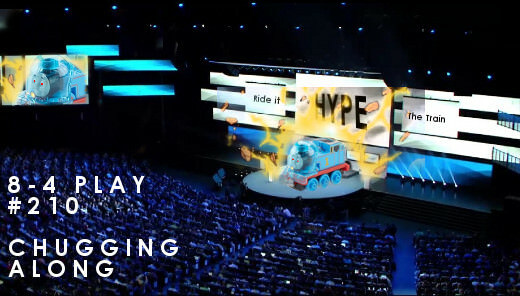 C’MON ‘N RIDE THE #E3HYPETRAIN! 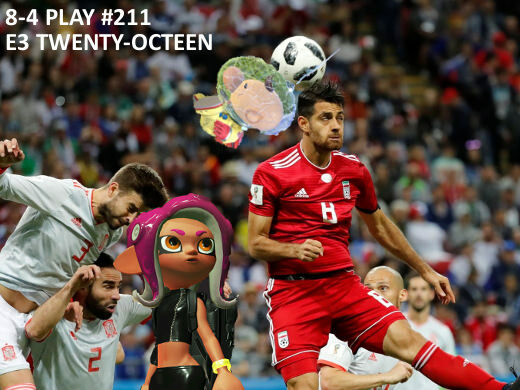 E3 is coming fast and so are the game announcements! We cover all the latest Pokémon news, catch up on what we’ve been playing, and introduce an exciting new podcast from Capcom!